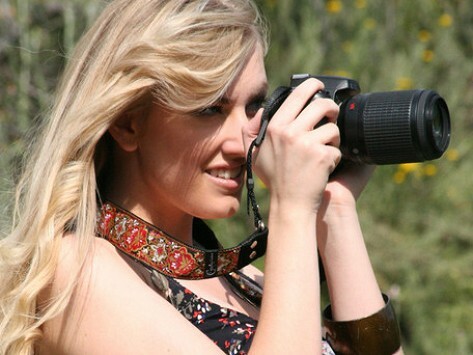 Fashion meets function with these gorgeous 1.5" wide camera straps. thin ones that come with cameras. Wonderful strap. It's pretty and functional. Thanks for a nice alternative. I ordered the camera strap and am very pleased with my purchase. It arrived promptly. I like the look and quality seems good.